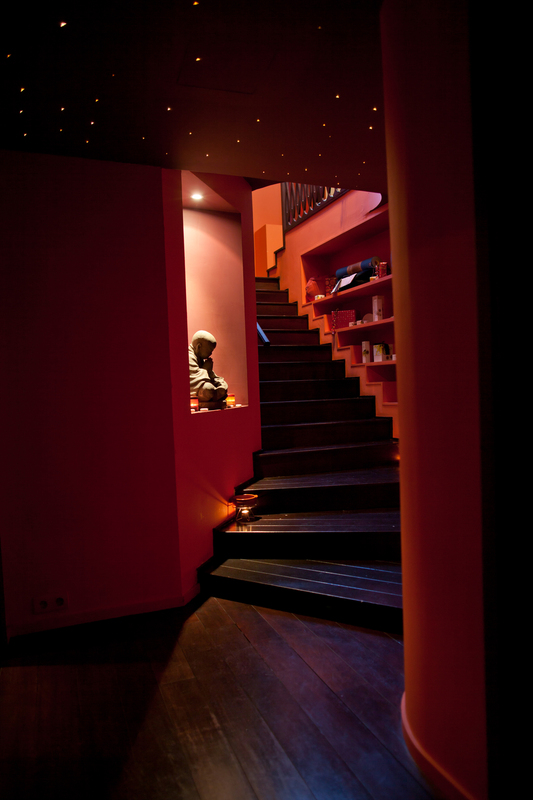 Serendip Spa & Yoga is a luxurious holistic wellness centre, situated in the heart of Brussels at Place Stephanie. Enveloped in an oriental-inspired atmosphere, we offer traditional and specialised therapies using ancient techniques derived from century old traditions and ancient wisdom. Serendip ancient name of Sri Lanka, is the origin of the word Serendipity... which means to make fortunate and unexpected discoveries guided by your inner wisdom and your intuitions. Our greatest wish is that everyone who enters Serendip, from any walk of life, feels removed from their every-day reality and can discover wellbeing in its purest form. The Spa and Studio provides the opportunity to be pampered and also the environment for clients to re-discover themselves, giving succour to both body and soul. Serendip Spa & Yoga combines five-star luxury in a unique space for wellness, harmony and tranquility. From your morning commute, to your board meeting... While in the midst of shopping or on your way to lunch... whether at sunrise or sunset... outside or in - yoga can be done by anyone, at anytime and anywhere. Begin your journey with us! In our Serendip Yoga studio we offer on-going yoga and meditation classes that you can join at your leisure when the time is right for you. 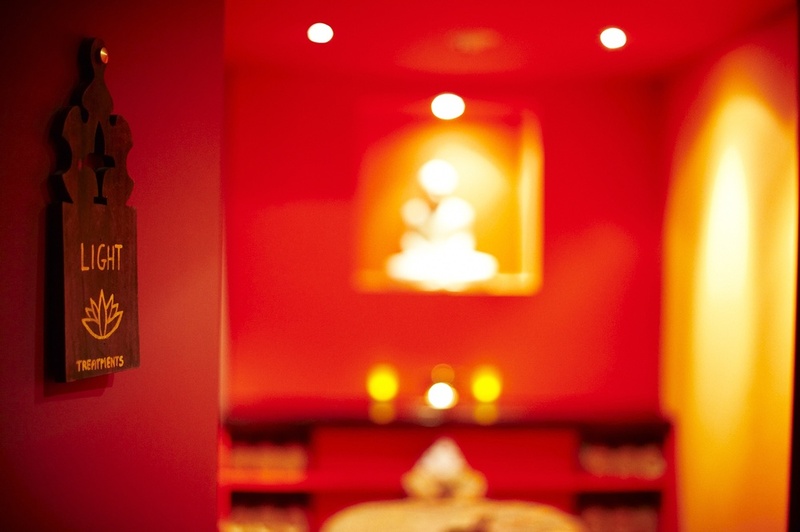 Serendip Yoga studio is located right next to the Spa, 16 Place Stephanie. Feel free to drop in and leave the day’s stress and worry at the door, well-being waits within. No reservation needed however we recommend you to pre-register through our online booking system to secure your place & so that we can contact you in case of any last minute changes. Please also check the weekly updated schedule before joining. Hi, I am Sera. I am a down-to-earth yogi. I work a bit too much. i am a bit stressed. i love yoga. I need to relax. and i believe in serendipity. I am like all of you. There are many ways to reduce stress and discover the secrets of well-being. Serendip offers you an extensive programme to choose from: special events & workshops, one and two-day retreats on specific well-being topics such as yoga, meditation, health, beauty, spirituality etc. that will aim at exploration, learning, sharing, meeting new people and above all experiencing Serendip journey. Serendip Spa sources the best natural products from around the world to ensure that your full spa experience is pampering and richly divine as you deserve. The products we offer at our Store have several common elements. Several are available exclusively in Belgium at Serendip Spa. They are all natural. They each have a story. They are provided by companies whose ethical and moral values mirror our own. Our skin is the most important organ of all simply because of its size! We need to nurture our skin with products in which the quality is as perfect and essential as the food we should put in our bodies. We also stock a wide range of wellness, beauty and spiritual aids including yoga mats and accessories, aromatherapy candles and exclusive Serendip body & massage oils collection. Serendip's ONLINE SHOP is offering selection of most popular BEAUTY PRODUCTS as well as Serendip GIFT CARDS, SUBSCRIPTIONS & MEMBERSHIPS. Please read our General Terms & Conditions and Terms of Sale for more information and our policy. Mail orders are also available from the Spa – please call us on +32 2 503 5504 for mail orders or enquiries. All our offerings are tailor made as per your specific needs. Serendip Spa is located on the corner of Place Stephanie and rue Prince Royal, in the heart of the cosmopolitan and fashionable Avenue Louise quarter. Parking “Galerie Louise”, access from Rue Capitaine Crespel 27 There is on street parking available around the area (payable until 6pm) as well as several parking spaces just in front of our spa so it’s worth checking in case one is open. Please feel free to call or email us for clarification or guidance. At the end of the day it's the experience that counts and our aim is that you will have an unforgettable journey with us. Call +32 2 503 5504, send us an email on info@serendipspa.com or visit us at Serendip Spa & Yoga on Place Stephanie. We are looking forward welcoming you at Serendip!